The Poinsettia is a flower most associated with Christmas. As a little girl, I read a Childcraft Book about Christmas legends and the one about the Poinsettia stuck with me for all these years. You’ll find the legend at the end of the blog. The plant is native to Mexico where it grows wild, and it was first introduced to the United States by Joel Poinsett. He was an amateur botanist as well as our first ambassador to Mexico. He brought cuttings of the plant home to his plantation in Greenwood, South Carolina in 1825. December 12 is National Poinsettia Day, an official day set aside to enjoy this beautiful floral symbol of our Christmas season. It was established around 1851 upon the death of Mr. Poinsett to honor him and the plant he made famous. The ancient Aztecs call the flower “cuetlaxochitl” and used them for many purposes during their winter flowering season. The “flower” is actually made up of special types of leaves known as bracts which change color as they mature. The bracts were used for making purple dye for clothes and cosmetics, and the white sap was used to treat fevers. Today that sap is known as latex. Not all poinsettias are red. As seen in these pictures, they can be anything from white to pink to variegated. I tend more toward the red ones myself as they are lovely decorations both indoors and out. Needless to say, all are beautiful. Here is one way the flower is used for decorations in malls and parks. They do make a pretty tree. Because my live ones always die quickly, I have four potted silk ones in my entry way. They look real enough and don't need to be watered. At least they won't die on me before Christmas. There was once a poor Mexican girl called Pepita who had no present to give the baby Jesus at the Christmas Eve Services. As Pepita walked to the chapel, with tears in her eyes, her cousin Pedro tried to cheer her up. He said, “Pepita, I'm sure that even the smallest gift, given by someone who loves him will make Jesus Happy." Pepita didn't know what she could give, but looked around and saw a patch of weeds. She picked a small handful of the weeds from the roadside and made them into a small bouquet. She felt embarrassed because she could only give this small present to Jesus. As she walked through the chapel to the altar, she remembered what Pedro had said. She began to feel better, and knelt down to put the bouquet at the bottom of the nativity scene. Suddenly, the bouquet of weeds burst into bright red flowers, and everyone who saw them were sure they had seen a miracle. From that day on, the bright red flowers were known as the 'Flores de Noche Buena', or 'Flowers of the Holy Night'. The shape of the poinsettia flower and leaves are sometimes thought of as a symbol of the Star of Bethlehem which led the Wise Men to Jesus. The red colored leaves symbolize the blood of Christ. The white leaves represent his purity. Coupled with the legend, this makes the plant a very good symbol for Christmas. What is your favorite plant or greenery, live or silk, to use at Christmas? 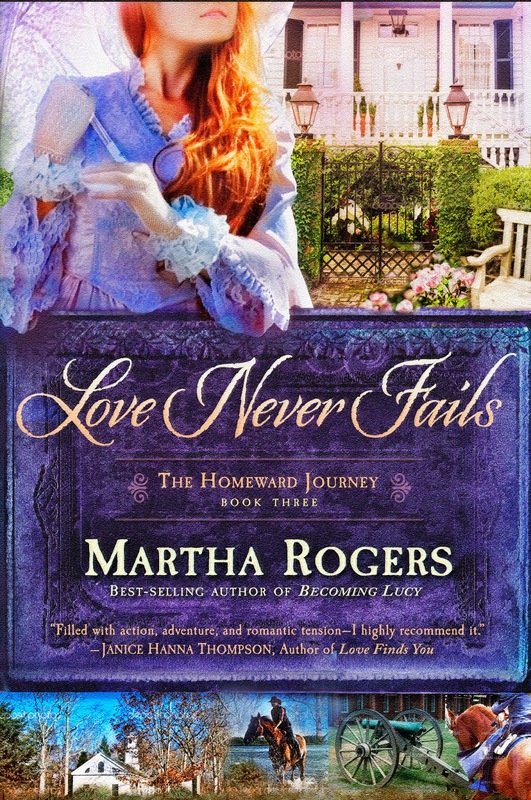 Leave your answer and comment below to enter the drawing for my latest release, Love Never Fails. Don't forget to leave your email address so I can contact you if you win. 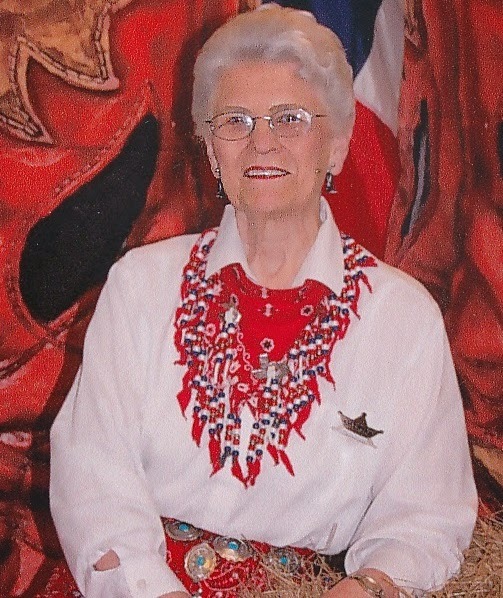 Because of what happened to her father and mother during the War Between he States, Molly Whiteman hates guns, violence and war. Stefan Elliot is an officer in the U.S. Cavalry. When the two meet, sparks fly in their attraction to each other. Stefan returns to his regiment leaving Molly torn between her love for him and her deep feelings about guns and killing. Tragedy changes Molly’s heart and brings them back together, but will Molly's love be enough to overcome the depression that has made Stefan a recluse from society? Thanks for that lovely story, Martha, and for a few moments spent reflecting on such beautiful flowers. I'm partial to the smell of cedar during the Christmas season. I haven't heard that legend before. Thanks for sharing it. Most years, I have a poinsettia, but my favorite Christmas flower is my huge Christmas cactus, which blooms with bright red flowers every year in December. I love the cactus, too, Vickie. I have "killed" several of them. I have one from last Christmas, but it hasn't bloomed this year. Tell me your secret to keeping them alive and blooming. Poinsettias have a special place in my heart. I'm a December bride (27 years on the 19th), and our wedding had a Christmas theme. Gwynly and I decorated with live poinsettias, and my attendants and I carried artificial ones in our bouquets. Whenever I see them, I'm reminded of my wedding day. Ah, the memories. Sigh! That makes for a wonderful memory, Keli. I've seen one other Christmas wedding that was all red and white with the poinsettia the flower of choice. Absolute gorgeous as I'm sure yours must have been. Not only do poinsettias remind me of Christmas, they remind me of Hawaii. Someone had a backyard filled with poinsettias. I wish I could say I fill my home with them, but no, I don't. My thumb is definitely not green. My brother in law has a green thumb and always has beautiful Christmas cactus around. Most of the year in fact! When I was a county 4-H agent...we sold poinsettia's and took a tour from the beginning of the growth to the end. Who knew they weren't born red? Melody is the winner of Love Never Fails. Congratulations. I'll be emailing you later today. Poinsettias are one of my favorite flowers. I have three, two reds and one white, that have stayed with me year-round for the four years we've been in Colorado. I'll add a new one this year. 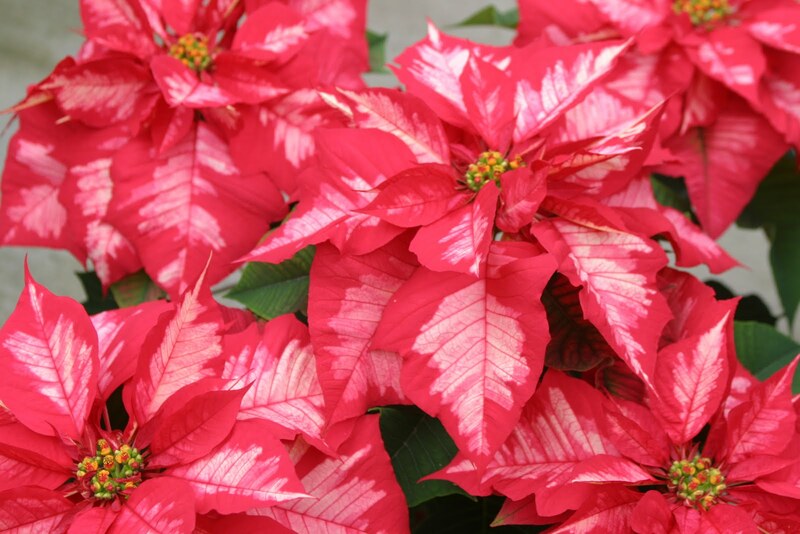 Thank you for sharing this history and legend of the poinsettia. Linda, you really must have a green thumb. Four months is the longest I've been able to keep one alive.